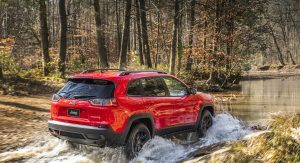 Jeep has described its sales in Europe as “lousy” and hopes to see improvements this year with the launch of four new models. In 2017, Jeep shifted 107,569 vehicles across Europe, just a 2 per cent gain over its 2016 figures. These sales were lower than expected, considering the all-new Compass was launched last year and was expected to boost sales more than it did. Changes are afoot, however. 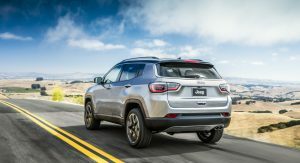 Later this year, the revised Cherokee and Renegade will land on European shores and be joined shortly after by the all-new Wrangler. 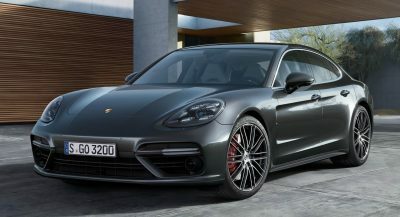 The automaker hopes that the roll out of these new models will push its global sales towards the two million mark in the medium-term, a significant increase over the 1.4 million units it delivered in 2017. Speaking to Autocar, Jeep’s European boss Jeff Hines said last year’s sales figures were “disappointing” and blamed delays in the Compass arriving in Europe. He says 2018 will be “the year of Jeep” in the Old Continent. Jeep also expects to gain popularity in the UK. 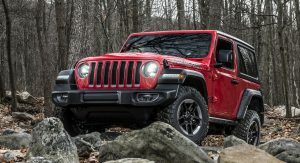 According to Hines, one of Jeep’s biggest challenges in cracking into the UK market is telling consumers that its vehicles are much more than just utilitarian 4x4s. 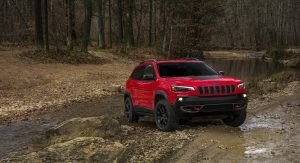 “What some customers may not realize is how the great dynamics and interior can make a Jeep a great daily driver that can fit all your needs,” he commented. Agree, the cherokee cost 72000 euros in norway, and the small patriot 41000 euro, the wrangler and grand cherokee over 100000 euros. Still Norway has rather unique taxing system and given your best selling cars is Model S due to less tax. It’s not really a good measuring stick for whole Europe. Just saying. I thought Norway is heavier on tax? But yeah Dutch system is quite high compare to Germany for example. A pickup like a Ranger/Hilux or a Jeep Unlimited will cost ~€100k over here. Of which 2/3 are for taxes. Nuts. Yikes, it is crazy indeed. 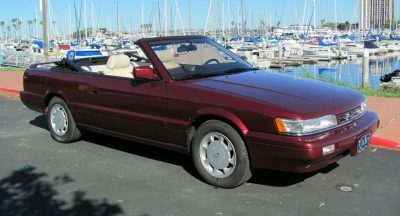 Not the cheapest cars to run. A 5 year warranty and cheap servicing plans would help attract customers. 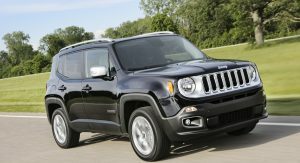 Jeep should be cleaning up at the moment due to the current love affair with Crossovers/SUVs! I’m still not fan of Chelsea Tractor still. 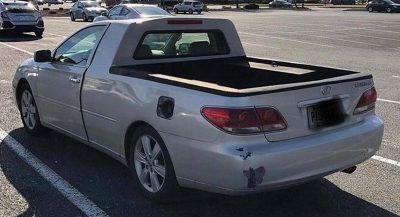 Their cars are way too expensive in Europe and the maintenance costs also aren’t low. That’s their biggest problem imo. 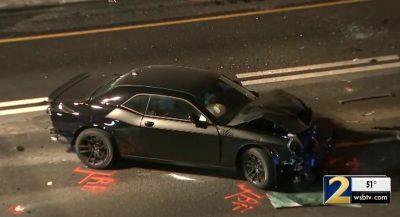 Didn’t Cadillac say the same too? The CUVs will still have trouble because of their engines and the problem of of Jeep reliability. The Wrangler will only ever be a sub-niche player. Even in the states, the Wrangler sells as many as it sells but has an upper limit. It is what it is and people like it but there’s not much conquest room. 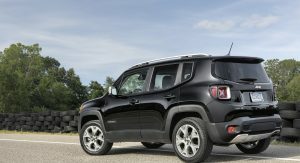 Jeeps don’t sell well in Europe, and particularly the UK, because FCA have fallen into the trap of believing that Jeep is a premium brand to rival Land Rover and SUVs from Jaguar, Audi, BMW and Mercedes-Benz. 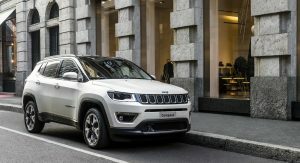 The Cherokee’s UK base trim, the Limited, is priced within spitting distance of the entry level Jaguar F-Pace Prestige, a far more upmarket car that the Cherokee can’t hope to match on refinement, ride, handling, performance or emissions. Agreed, and they also need to make the cars lighter as many European countries tax cars on weight. After recording six consecutive years of double-digit growth, China is now Cadillac’s largest market. 4,950 jobs will be created by FCA and Detroiters will get apply for them ahead of the general public. Customer deliveries will commence later this year so Bugatti still has time to fine-tune the Divo. The specially designed filters capture brake dust particles and can be fitted to an assortment of different vehicles. 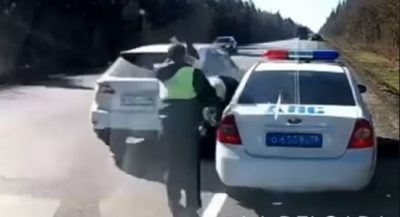 The owner was given a warning, but the second time around police towed the golden Panamera away. Chevrolet will add a second shift at Bowling Green Assembly plant in Kentucky for the mid-engined Corvette. Fortunately, the Skoda Tudor was retrieved several months later and put back where it belonged: the Skoda Museum.